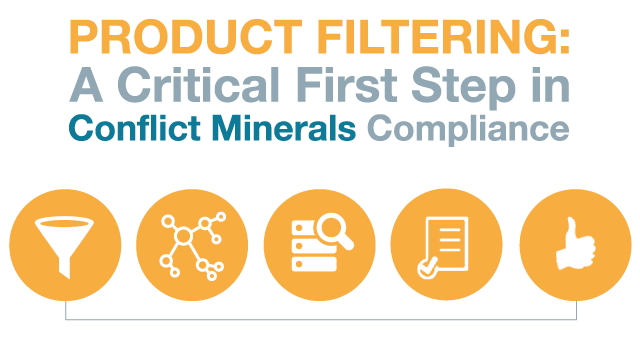 With the eve of the 4th and last quarter of the first reporting period upon us, top executives at technology-based companies are scrambling to recover from false starts and sub-optimal solutions and implement a conflict minerals program plan immediately. "We've seen hundreds of companies in the same situation", said Jess Kraus, CEO and Co-Founder of Source Intelligence, a supply chain compliance solutions provider. "They invested in templates or spreadsheets and attempted an in-house program but couldn't get past the step of reaching out to suppliers and getting little or no response. Some of the companies we've worked with did not realize they had little, incomplete or inaccurate data on their suppliers.